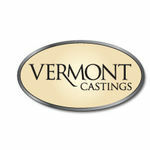 This Vermont Castings 0000052 andiron drop-in is used with the Vigilant after 03/86 and Resolute after 12/85. Here at PlumbersStock, customer satisfaction is our greatest goal. We strive to obtain the best quality products like this one and offer them at a relatively low price.  PlumbersStock offers a range of products from hand parts, equipment, tools, and much more!